The Blood & Tissue Center Foundation cordially invites you to our annual signature event, the Red and White Ball. 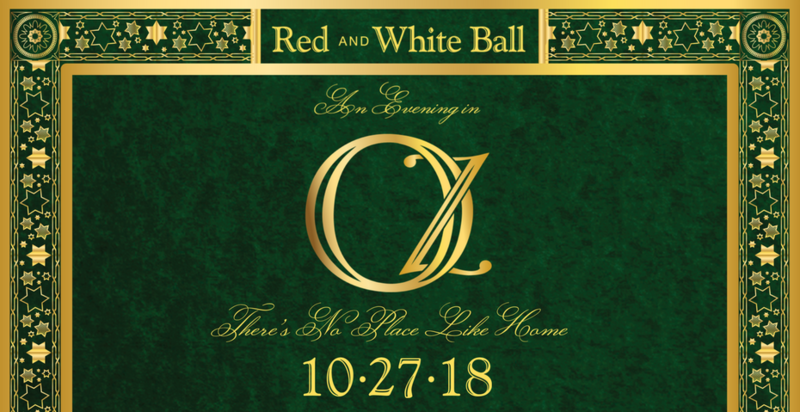 Our theme for this year's ball is "An Evening in Oz," with dinner, dancing, entertainment, raffle and a silent auction to be held at the Marriott River Center. For over 12 years, the Ball has raised more than $2.5 million for critical research, equipment, and therapies which have helped further the mission of saving lives in South Texas. We hope you will join us for this wonderful event. By doing so, you will not only make it a night to remember, but more importantly, you will also help to make a life-saving difference to someone in need.